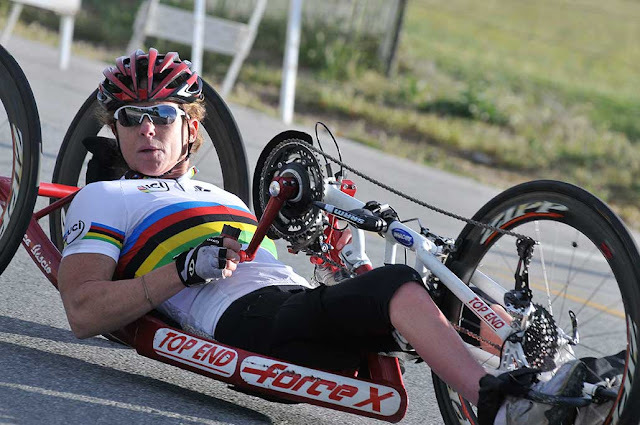 The U.S. Olympic Committee just named Monica as their Paralympic Sportswoman of the Year, thanks to an absolutely perfect year, where she won the overall UCI Para-cycling World Cup (including 1st in every race), and became World Champion in both the Time Trial and Road Race. Monica is truly honored to have been nominated, and ultimately selected for this great award! You can read the full story on the USOC website.